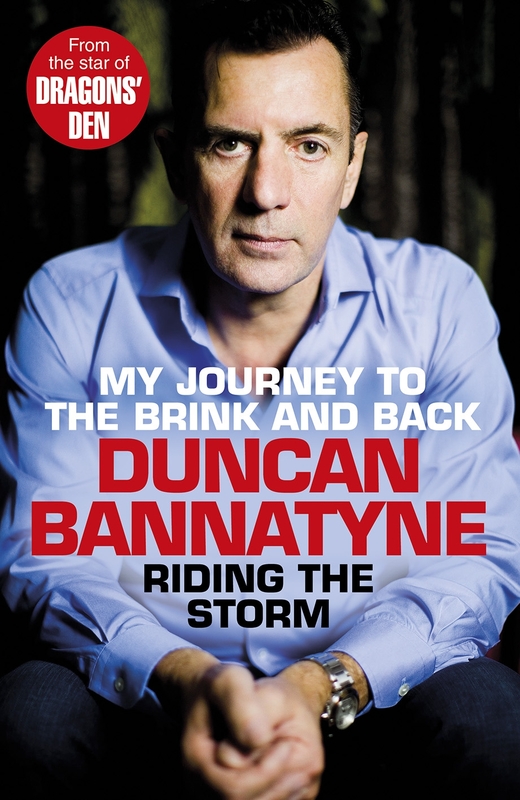 In it, Duncan explains exactly how a working-class boy from Clydebank built himself a multimillion-pound business empire, and talks with incredible frankness about the current strategies, goals and finances of his companies. He reveals the true nature of his feuds and friendships with the other Dragons and uses his experiences from Dragons' Den to offer advice to start-up entrepreneurs in today's market. He speaks openly about the terrible pain of his divorce and how his children's love gave him the strength to get through it. He discusses the opportunities that success has given him, from learning to dance for Sport Relief to trekking up Kilimanjaro with his daughter. And finally he explains why, in spite of having just gone through the toughest years of his life, he feels positive about the future - and why you should too. Love Riding the Storm? Subscribe to Read More to find out about similar books.